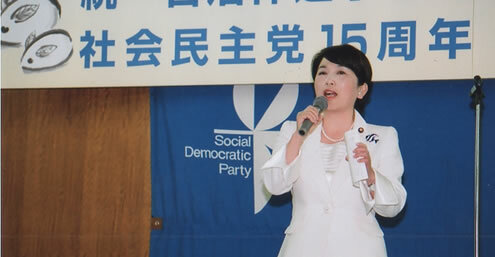 社会民主党 Shakai Minshu-tō is often abbreviated to 社民党 Shamin-tō. 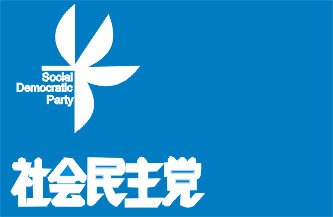 | The Social Democratic Party (SDP or SDPJ) is a political party in Japan. 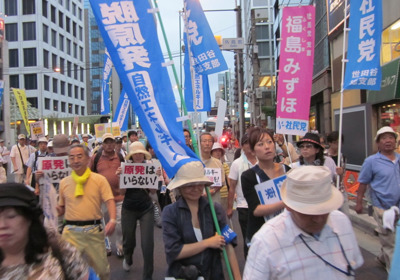 をクリックして、もしサポートしていません。理由を言ってやるがいい。Click, if you do not support the SDPJ. Say why.